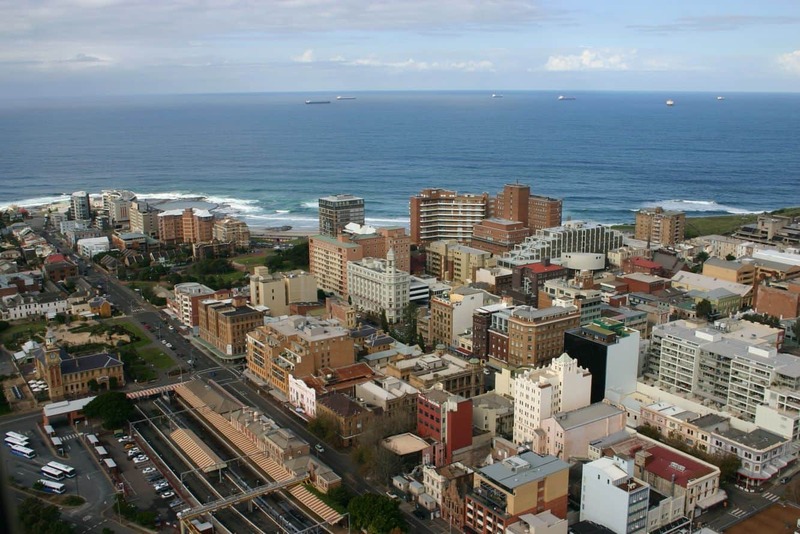 Newcastle is a popular destination for holiday makers and tourists visiting Sydney. 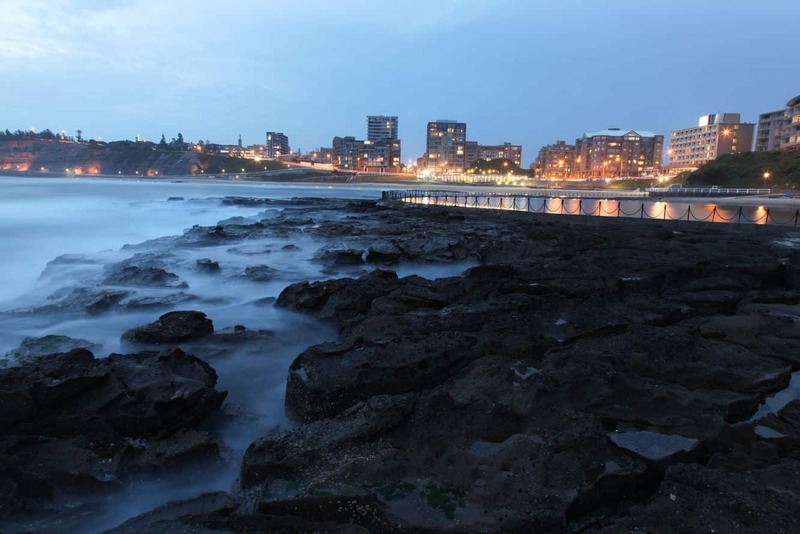 Located 162 kilometres from the CBD, the journey to Newcastle is a delightful experience, thanks to the scenic views. 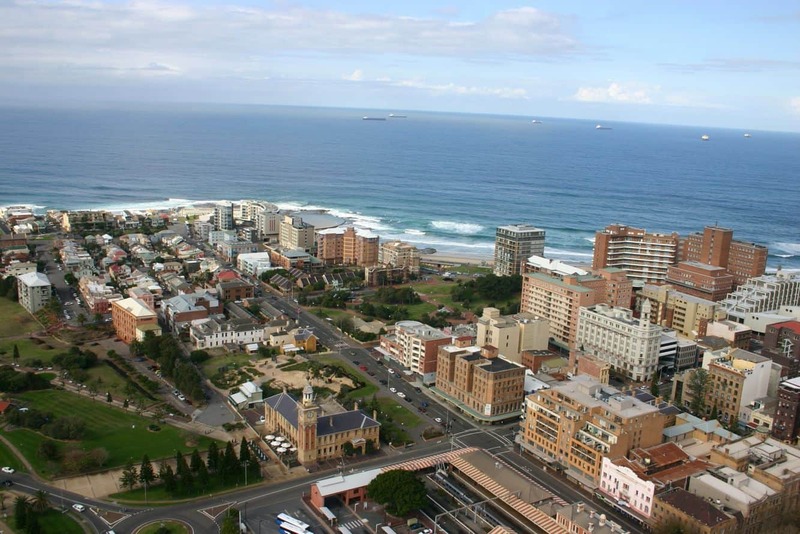 Newcastle has a rich maritime heritage, and is home to some of the most gorgeous beaches. 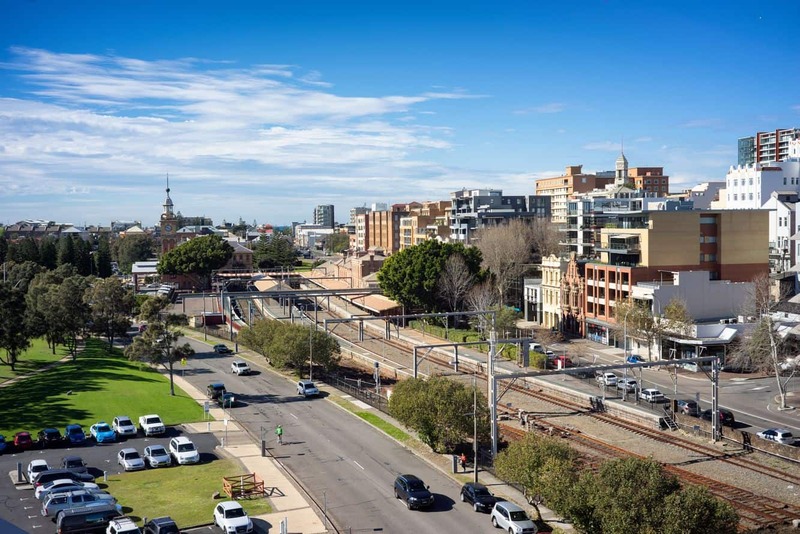 Taking a train ride from Sydney is recommended for those who want to experience the beauty of Sydney’s northern coastal region. 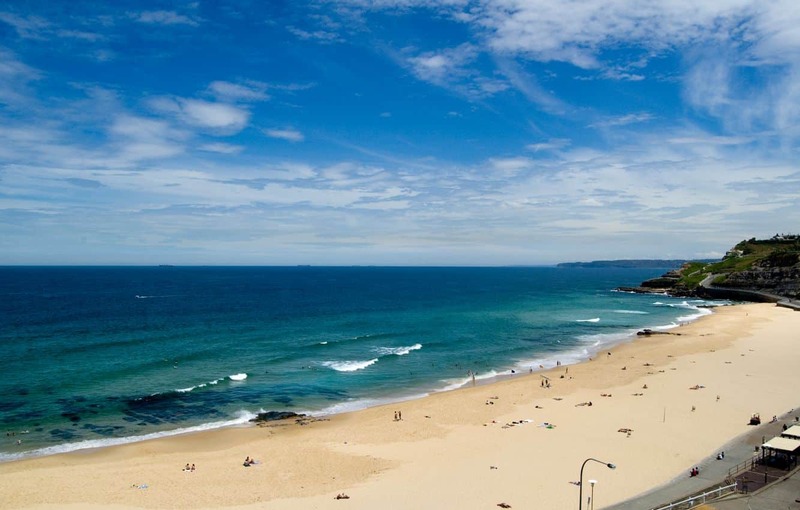 One of the most stunning attractions in Newcastle is the Merewether Beach. The beach is categorized as one of the country’s National Surfing Reserves, so it is no surprise that this is the location of the global Surfest surfing competition. The competition, which is held in summer, brings together amateurs and world surfing champs from across the world. Visiting Merewether is also a perfect opportunity to visit the Merewether Aquarium. This attraction is not a traditional aquarium. Instead, it is a vibrant pedestrian underpass that has morphed to an intricate underwater world, thanks to the unique and colourful pop art by Trevor Dickinson. 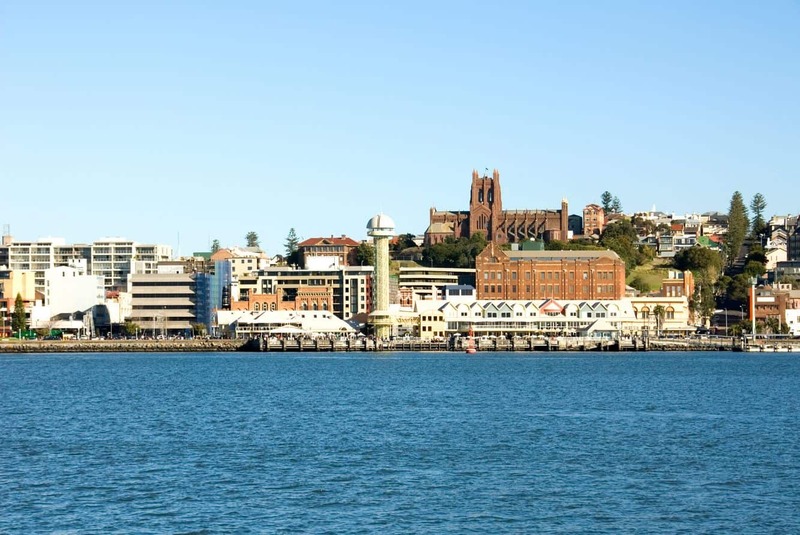 Head off to the Newcastle Maritime Museum and learn more about the city’s maritime past. 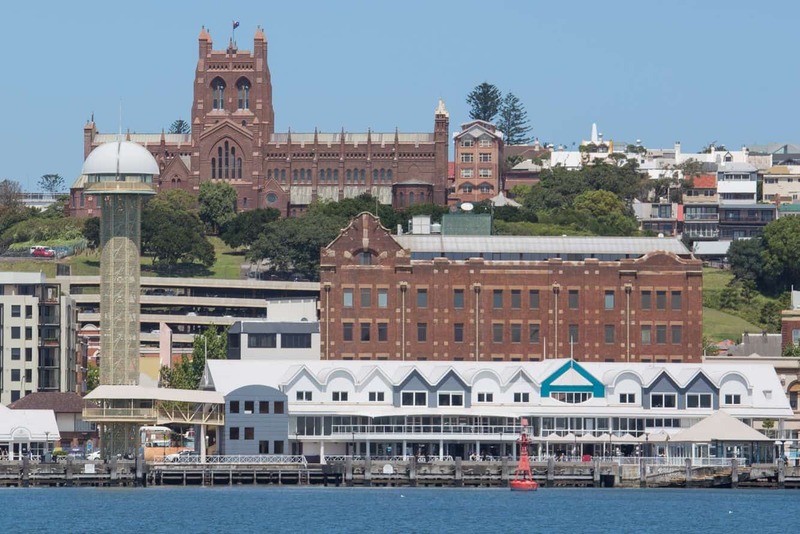 Conveniently located at the harbour, there are exciting exhibits that provide a glimpse into the heart of the city. From shipwrecks to relics of the shipbuilding industry and lifeboats, there is so much to learn at this museum. It is impossible to talk about Newcastle without mentioning its pulsating nightlife. Start off at Edwards, a chic restaurant that takes pride in serving modern Australian cuisine. Love cocktails? Make your way to Coal & Cedar where you can mingle with other visitors too. Other hot spots include Subo, Restaurant Mason and Reserve Wine Bar. For a fun family adventure, visit the Blackbutt Reserve and join the Spotlight Adventure that brings you up close to some of Australia’s most famous animals. These include possums, frogmouths, flying foxes and owls in an unforgettable guided tour. 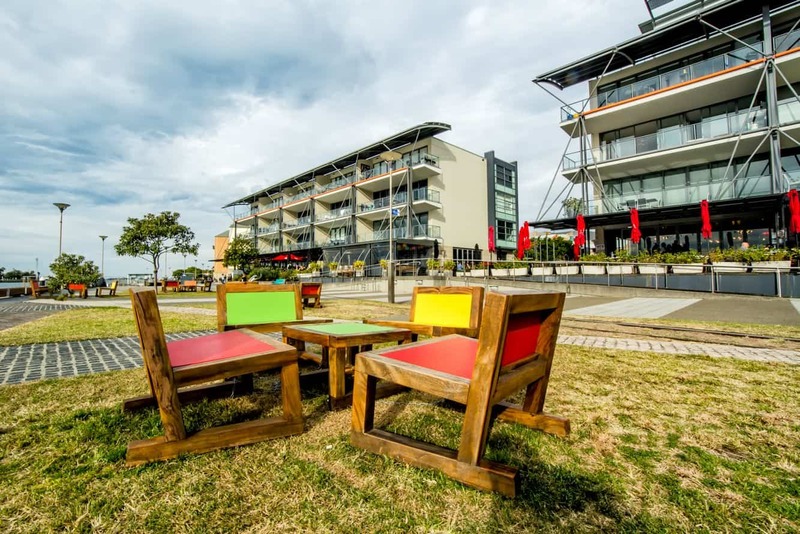 Other Newcastle attractions include The Cooks Hill Galleries for art lovers, Divine Darby Street for some retail therapy, as well as The Olive Tree Markets.